Ringsfield Hall is a wonderful place for a wedding: a big Victorian house and 14.5 acres of meadow and woodlands all to yourself for a weekend. We'll do whatever we can to help you create an experience you'll cherish. 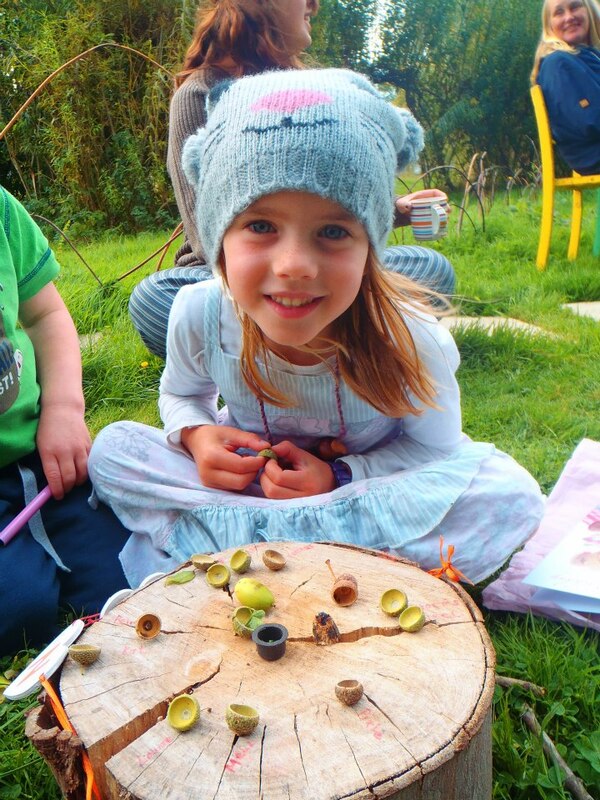 Every year, thousands of children and young people come through our doors (and woods!) to experience our imaginative child-led programmes. We'd love to host your school here. It's good to get away. We've hosted all kinds of groups here - families and friends, churches and faith groups, conferences and training weekends. Let's see what we can do for your group. ‍‍‍‍‍‍‍‍‍‍‍‍‍‍‍‍‍‍‍‍‍‍‍‍‍‍‍‍‍‍‍‍‍‍‍‍‍‍‍‍‍‍We love making this place available for everyone: a community‍‍‍ resource. Whatever you're thinking of planning, email bookings@ringsfield-hall.co.uk, or call 01502 713020 and we'll do what we can to help make it happen. Whether you want to run a workshop, an event, a gig, or a conference, we've got lots of space and numerous buildings on site that you could potentially use.